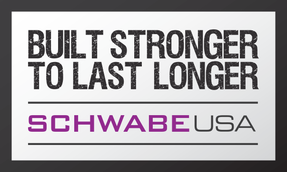 Freeman Schwabe is a global OEM of the highest quality die cutting presses, cutting and handling systems & manufacturing software, including the world-renowned brand of SCHWABE USA presses, designed, engineered and built in Cincinnati, Ohio, USA. Herman Schwabe was a pioneer in the manufacture of die cutting machinery. Realizing the need for high-speed, efficient and accurate die cutting machinery he founded the company in a small loft in New York City. 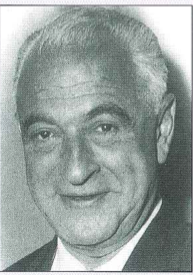 Louis G. Freeman and Herman Schwabe collaborated for many years and developed a very good business and personal relationship that also evolved with Louis G. Freeman III. In 2002, Herman Schwabe Inc. joined the Freeman Company and moved its’ assets, intellectual property and key employees to the Cincinnati area. 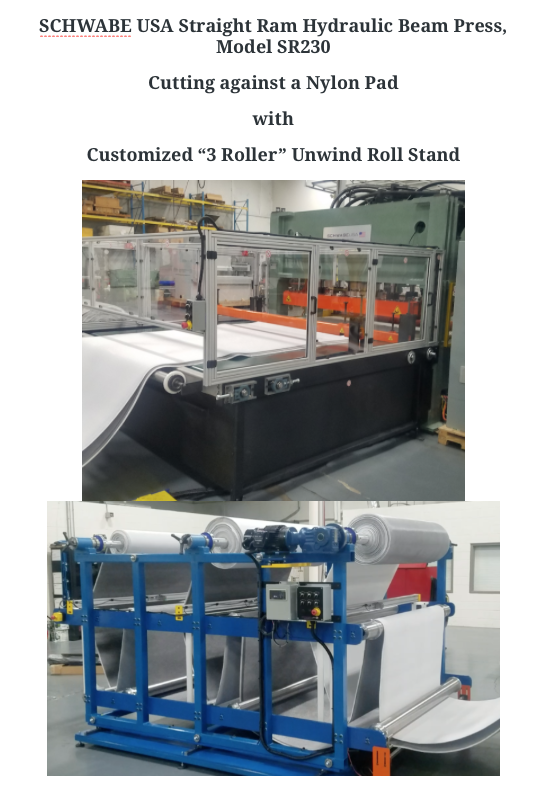 With rapid growth in both business sectors of thin-film thermoform tooling and die cutting presses, the Freeman Company Board of Directors believed that in order to support both business and best support its’ global customer base, it would be best if they were separate entities. Freeman SCHWABE Machinery was established in 2006 under its’ current ownership and is the successor to two great manufacturing companies; the Louis G. Freeman Company founded in 1892 in Cincinnati, OHIO USA and Herman Schwabe Inc. founded in 1935 in New York City, NEW YORK USA! In 2006, Greg DeFisher who remains today as President/CEO and majority Owner led a management buy-out of the die cutting machinery business and Freeman SCHWABE Machinery was formed. ​100% of our focus today is on designing, engineering, assembling and supplying the best die cutting presses and die cutting systems manufactured in the world! Freeman SCHWABE’s global HQ is located in Cincinnati, OHIO, USA nestled on six acres in Clermont County with a climate controlled factory. ​All of our Presses meet OSHA Safety requirements and UL if required. In support of our customer needs, our Presses can also conform to the legal and technical directives of the European Union CE requirement. Our engineering team possesses the most modern 2-Dimensional and 3-Dimensional Modeling Software to handle standard design as well as truly custom design/builds with ease. Every Press is reviewed with Finite Element Stress Analysis software ensuring long term heavy duty production needs are easily achieved. Additionally with our SCHWABE industrial software technology, communication and reporting capabilities in “live” remote fashion occur globally in an instant! ​In early 2016, Freeman SCHWABE created its’ Sustainability Mission Statement. The company objective is have our Corporate campus become LEED Platinum Certified with the further intention to be operating our office and plant with Net-Zero Energy by 2020. Our commitment to quality, performance and technical superiority with rapid response times and a truly customer-centric approach is our mission! We pride ourselves on building Presses with durability, ruggedness and longevity that has established our reputation for excellence. ​Freeman SCHWABE’s reputation is well deserved and is a credit to its’ highly skilled and trained employees that perform with unsurpassed dedication, focus and commitment to quality and service. We are so confident in our design and quality of our products we offer a 100% money backed guarantee!